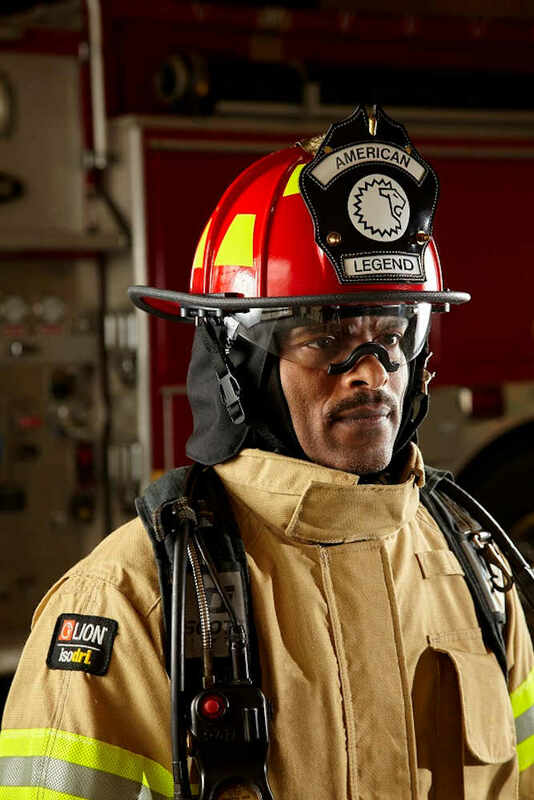 The light-weight, low-profile helmet with a traditional look & head room to spare. 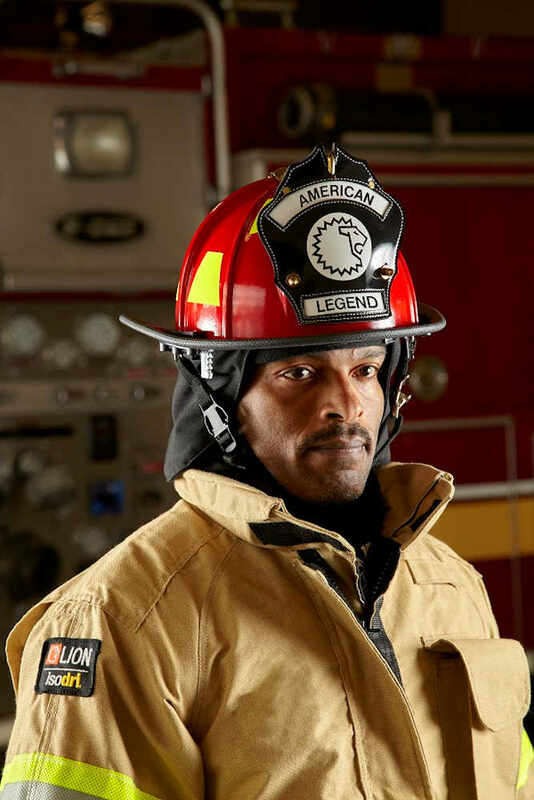 LION American Legend traditional fiberglass fire helmet, provides outstanding protection. 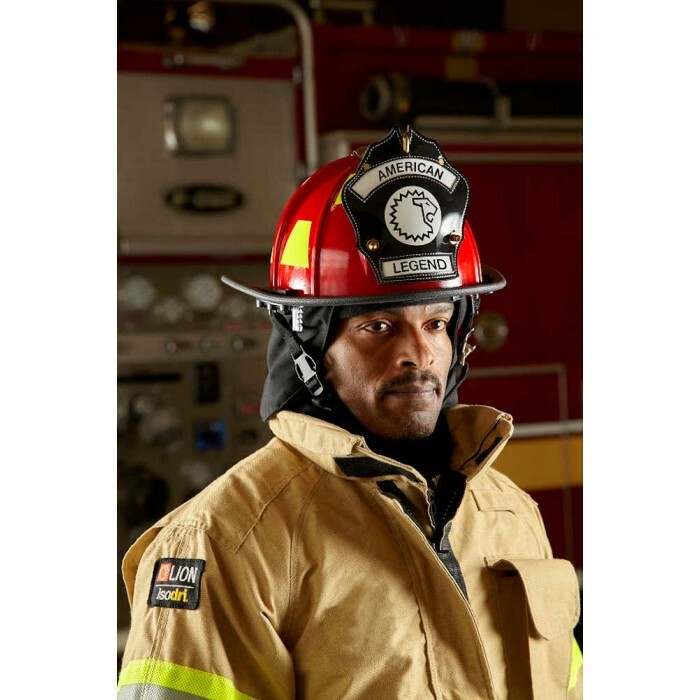 These helmets offer additional head room, and a lighter weight for on-the-job comfort and mobility. 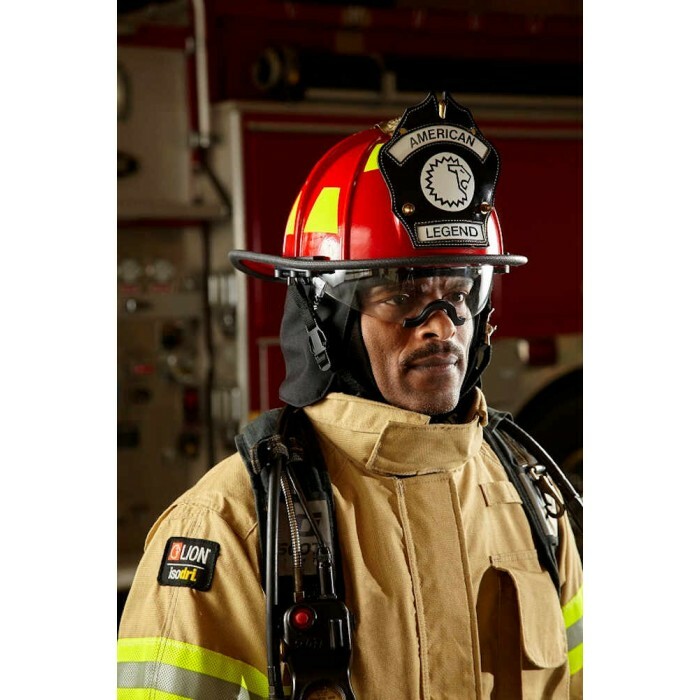 ✔ Edge binding — No-Melt aluminum core edge binding is durable, but light. ✔ Chinstrap — Easy-to-adjust, quick-release chinstrap with postman’s slide. ✔ Shield holder — Hand-carved brass eagle leather shield holder with brass holder screws. *Important: Save/Download this order form onto your desktop first before completing. After your form is completed e-mail or fax it back to us. 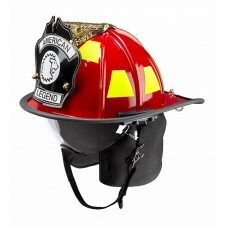 Please order you helmet and leather front before sending back your form. We will match your form to your website order.